As we near the culmination of the last decade of the Marvel Cinematic Universe with Marvel Studios' "Avengers: Endgame," in theaters April 26, it's been an long journey for Marvel fans as well as our Marvel Studios' talent alike. One hero who has been on the ride since the very beginning is our very own Steve Rogers/Captain America—Chris Evans. 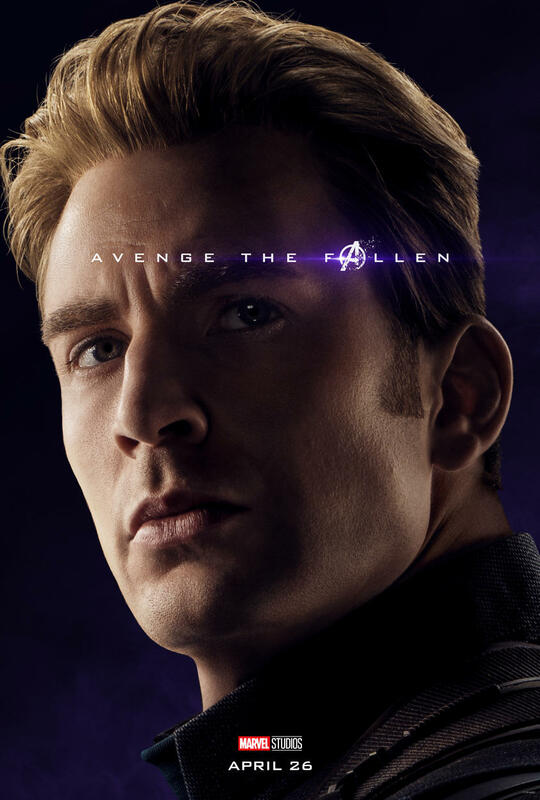 In a "Fishing For Answers" segment with The Hollywood Reporter, Evans was asked what is his last memory from the set of "Avengers: Endgame." "Getting emotional on the last day of filming," revealed Evans. "It was surprisingly emotional." You're not going to want to miss "Avengers: Endgame" when it lands in theaters on April 26. In fact, Evans said, "This one's really good. I choked up like three times."